Sunseeker Yachts are designed with social boating in mind so every square inch of the deck is well-planned with your guests' entertainment in mind. 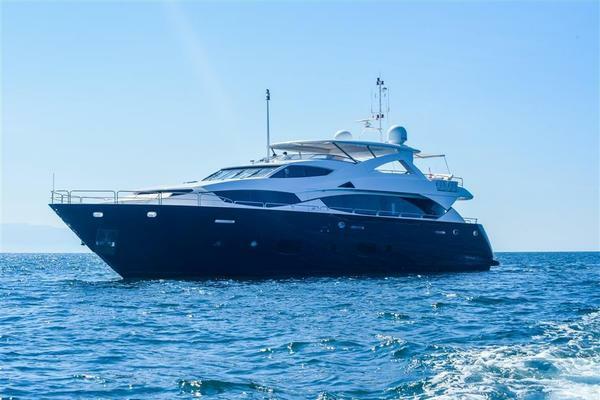 Let the professional team at United Yacht Sales help guide you to the perfect used Sunseeker Yacht for sale on today's market. Sunseeker is one of the top selling yachts around the world and is UK’s premiere luxury yacht builder. It all started with a man named Robert Braithwaite in the town of Poole. Robert worked for Friar’s Cliff Marine, which would later become Poole Powerboats due to moving to Poole in 1969. Poole Powerboats was involved with delivering a variety of boat brands, including the American company Owens Cruisers. Owens Cruisers European market was not doing so well, and they decided to close the manufacturing plant in Poole. This was unfortunate for Owens Cruisers, however this turn of events became something great. Robert decided to take a risk and negotiated a deal with Owens Cruisers, eventually buying the molds from their manufacturing yard. Many friends and family members supported Robert’s entrepreneurial instincts and he gave Poole Powerboats the ability to start building instead of only distributing. They started building and targeting the sport cruiser market in the UK, which lacked thereof. In the early seventies, Robert and the team build two models, the Sovereign 17 and 20. These models were featured at the Southampton Boat Show, where one show goer liked the model so much he wanted one tailored to his needs. This was just the beginning of Sunseekers success and continued efforts to always put the customer first and foremost. With the introduction of custom builds, Robert decided to bring his younger brother, John, on board to lead product development. To advance in the ever-growing sport cruiser market, Sunseeker launched the Sports 23 and the Daycab 23. By the late seventies, Robert and John wanted more. They wanted the international presence. They sought out Don Shead, a lead designer specializing in mega yachts and racing boats, but not cruisers. The combined creativity, craft, and leadership introduced the Offshore 28. This model won the audience abroad. It was the first of its kind in Europe. 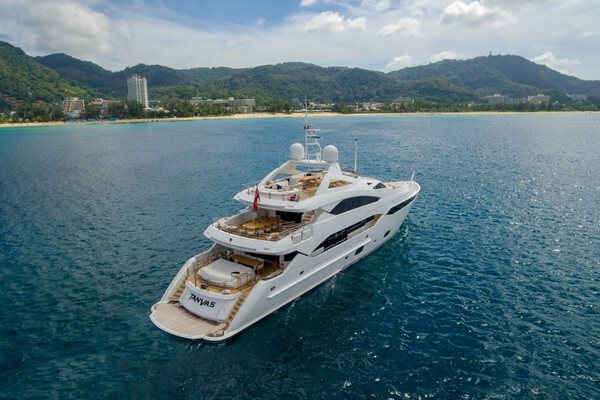 Sunseeker gained the international recognition they strived for and became Sunseeker International. With each decade that went by, the yachts grew in length and so did the company. In the eighties, Sunseeker introduced the Portofino 31 that focused on accommodations and the Tomahawk 37 whose main features included entertainment and high performance. Sunseeker stayed ahead of the times. The nineties brought change for everyone. It was a time of huge technological advancements. During this time, Sunseeker put out the Renegade 60, which was their first production boat with twin jet drives, and the Predator 80 with triple Arneson surface drives. With the changing times and the advancements in technology brought softness to the exteriors and interiors. 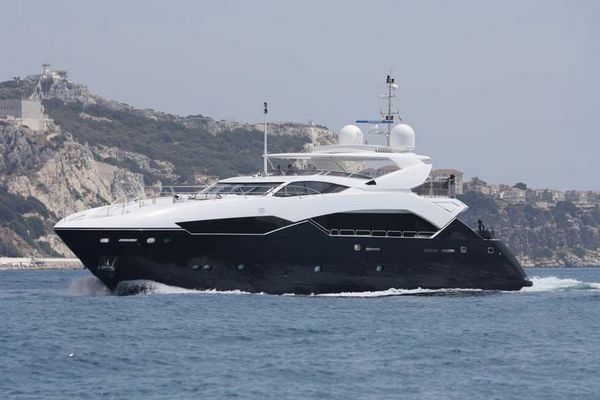 By the millennium, Sunseeker was a top producer. Winning awards for its designs, innovations, performance and craftsmanship. Sunseeker’s were featured in James Bond movies, as with most brands featured in famous movies, this was the ultimate endorsement. Each design and build are created with the owner as priority. The company doesn’t stop going above and beyond for their clients. Listening to the them and understanding their cultures to produce a yacht that is customary to that owner’s lifestyle and culture. When it comes to the American lifestyle, the focus of the interior will be to bring everyone together. Americans love to entertain and cook all in the same room. This has become part of the everyday life. In some countries this concept of having the kitchen or food prep area in the same room as everyone else is unacceptable. With this understanding of different cultures, Sunseeker must design a yacht that meets the needs of its international audience, all while making it a production boat. Not only is the focus on creating a production boat that is tailored to the owner, but the focus is also to maximize space. This seems to be a popular trend with builders these days. However, Sunseeker takes the approach in a different way. They do this by utilizing space not typically sought out for entertaining. They convert the transom into a “beach club,” where the owner can now use this space as a private little beach oasis, while enjoying the water as much or little as they want. Each innovation is inspired by the owners and brought to life by Sunseeker. They build you the perfect lifestyle not just a yacht. Today Sunseeker employs over 2000 people, exporting around 140 yachts a year, and have global connections in over 45 countries. 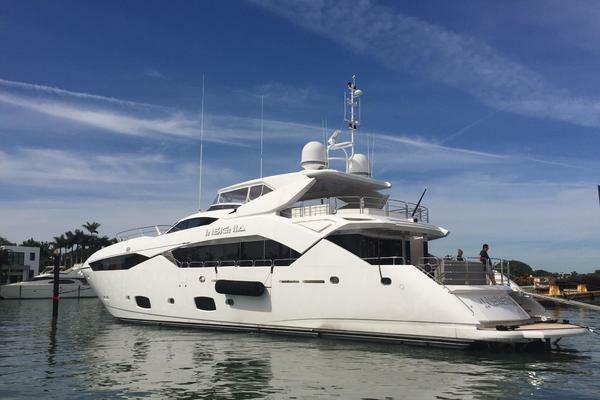 In 2017, Sunseeker invested 50 million pounds into the company to help improve the product and company by investing in the yards, the employees, technology and research. The past three years have showed an increase in revenue by 50%, increased volume by a third and increased workforce by 25%. Sunseeker has collaborated with Red Bull to bring something new to the table. Well new to the market, but going back to their old ways. The collaboration will be working on designing and engineering small, fast boats. The luxury yacht sector will continue to evolve and grow no matter what. However, with these collaborations, Sunseeker will remain in the spotlight as a top yacht builder throughout the world. United Yacht Sales can help you live that lifestyle you have always dreamt of. We have the resources to find the perfect Sunseeker to meet your needs. 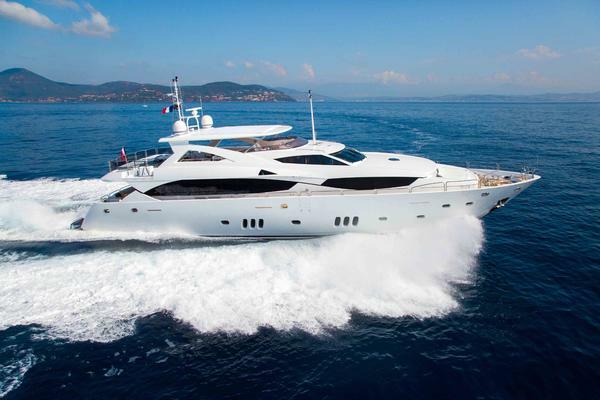 With access to a worldwide search and our network of over 140 brokers globally, we will find the Sunseeker you desire. With over 140 brokers with an industry average of over 30 years’ experience, United Yacht Sales has the brokers, resources, and tools to get your Sunseeker sold. 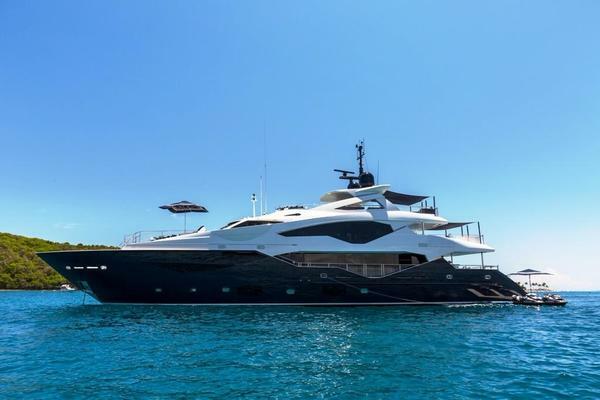 There are many options when it comes time to sell, however, no other brokerage firm can match the unparalleled marketing power that United Yacht Sales has. United Yacht Sales will publish your Sunseeker in the most popular print publications out there in addition to advertising on over 15 websites worldwide. Not including over 300,000 new visitors and 1,200,000 page views our custom-built website garners. From listing to selling, with more than 500 vessel transactions yearly, the in-house closing team will take care of you through the selling process. 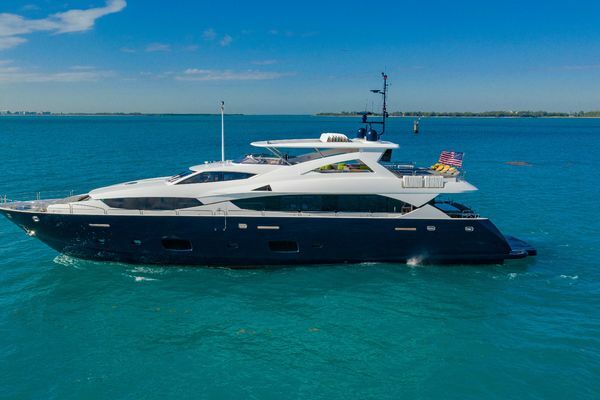 From listing to finally selling your Sunseeker, United Yacht Sales will be there for you through the entire process.